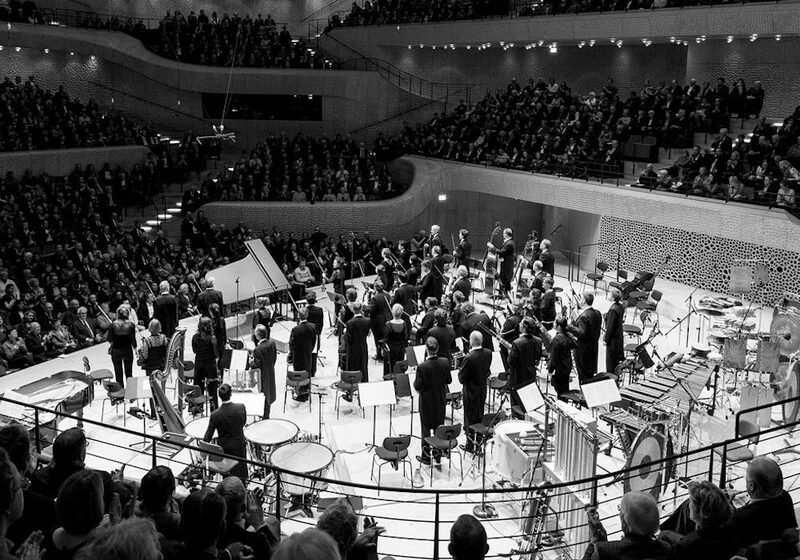 The Deutsche Kammer­philharmonie Bremen’s concert events range from classical orchestral concerts to experimental sound expeditions and are at once diverse, exciting and moving. Experience the orchestra in a wealth of ever-changing guises! All concert dates and information about the programmes can be found in the concert calendar.